Did the trick or treat thing with the grandkids last night. This was their first time and the excitement/energy is still with me. Life is good. Visited Ardpatrick, Limerick for the Ballyhoura MTB trail. Most notable is Vid 7 (love my beard), and Vid 9 from 1 minute.. this "moment" occurs at 1min 10 seconds. This is the first time I have cycled my eMTB outside of Dublin. I would have done it sooner, except I was knocked off my bike by a Taxi about 3 months ago. I didn't expect to receive it since it's Saturday and I've ordered it not too long ago, but I've received something to keep me busy until the snow melts in late March/early April... Scale models of the Tu-95 and 160 heavy bombers, by Trumpeter, in 1/72 scale! They're ridiculously huge and have as many parts as 5 normal kits, but this way, I'm fairly confident I'll have something to do during winter. I finally have a job! Had my first day today. Nice delivery, Flagon! I hope you enjoy them after assembly just as much as during it! Congratulations, Duke! How's it? What's your job? Cooked Thanksgiving dinner for the whole family, nice to have them together and that feeling of accomplishment for a job well done. 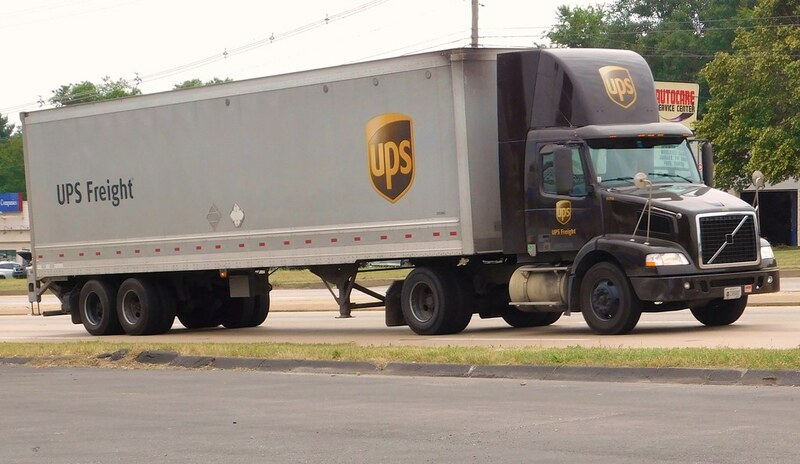 It's package handling at UPS, specifically loading/unloading the really big trucks. Monday, Tuesday, and Wednesday were training days, mostly in a classroom. Thursday was off for Thanksgiving, and today (Friday) is the first day actually moving packages. So far, I think I'll enjoy it a lot. It's no slouch for pay either. Just completed my Week Four challenge for #SGAM2018, woot! Solo Gamer Appreciation Month is an annual event where members of the solo table top RPG community get together to write and share, participate in community events, and create new tools for solo gaming. Week Four: It's Not My Fortune!